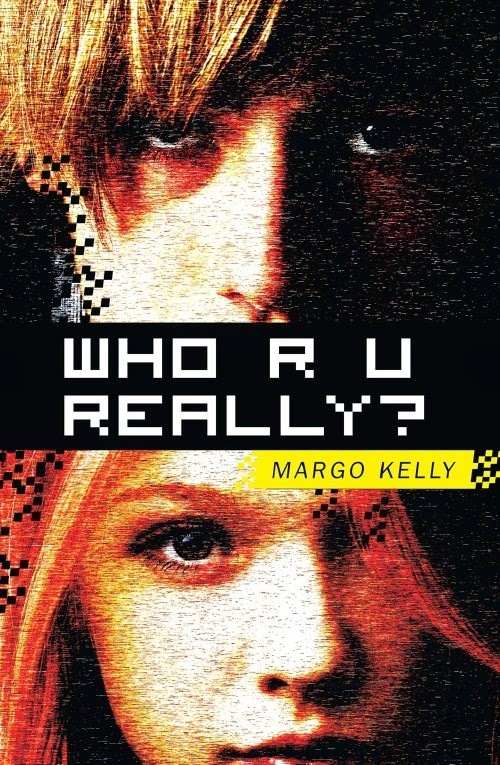 If you'd like to win a copy of Who R U Really? check out the stops listed below and enter the Rafflecopter to receive a hardback copy of this thriller written for the young adult audience! 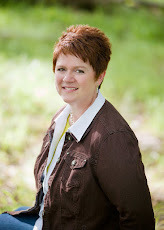 Labels: blogs, book reviews, book tour, Giveaways, WHO R U REALLY? That sounds like an interesting book. I love books like this! I just love this book! Can't wait until next one comes out.